Rev Prof Todd D. Still will give a public lecture on the different scholarly studies of St Paul over the past 60 years. Rev Prof Still is the William Barclay Distinguished Visiting Fellow in Biblical Studies Trinity College, University of Glasgow. Over the sweep of its lengthy and storied history, the University of Glasgow has had any number of widely-recognized New Testament scholars serve on its faculty. Two of the more prominent share the surname Barclay. William Barclay (1907-1978) was a member of the faculty for 27 years, serving as Professor of Divinity and Biblical Criticism from 1963 to 1974. John Barclay (born 1958), who is presently the Lightfoot Professor of Divinity at Durham University, was on faculty at the University of Glasgow for 22 years, serving as Professor from 2000 to 2003. This paper compares William Barclay’s The Mind of St. Paul (1958) with John Barclay’s recently published Paul: A Very Short History (2017). 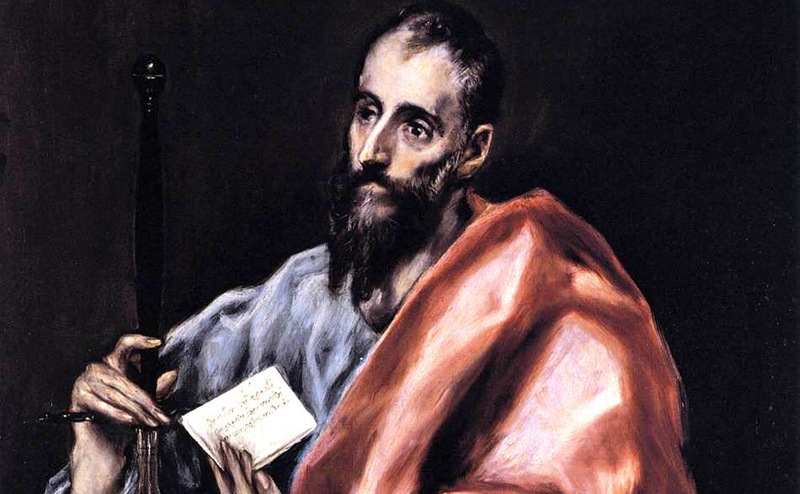 This comparative study not only surveys the aforementioned volumes intended for a general audience, but it also affords an opportunity to observe various shifts in the scholarly study of Paul over the course of the past 60 or so years.